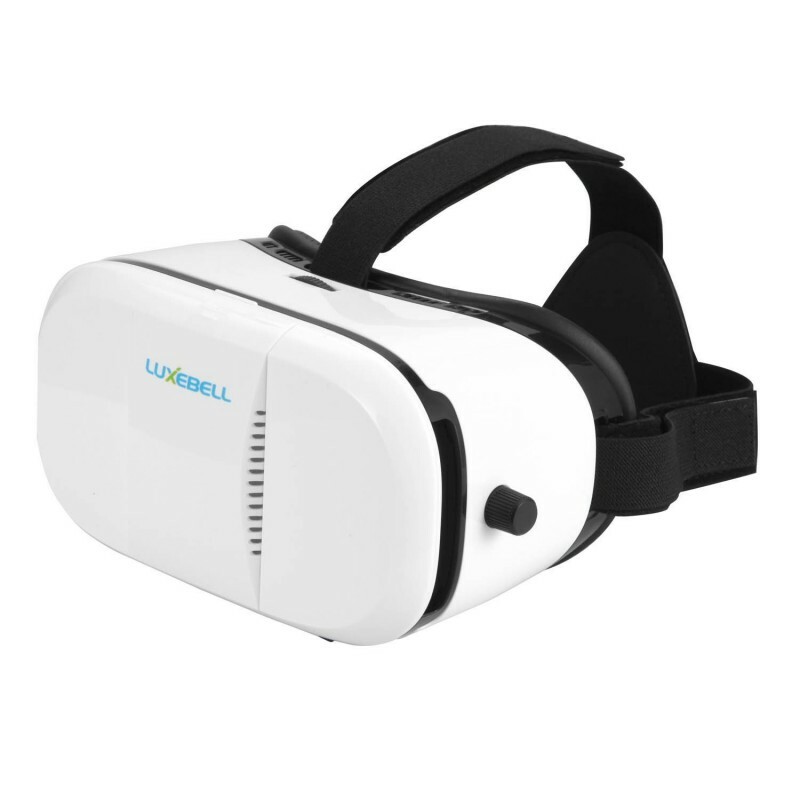 Your illusion Mask 3D virtual reality headset will allow you to enter immersive 3D virtual world using only smartphone! 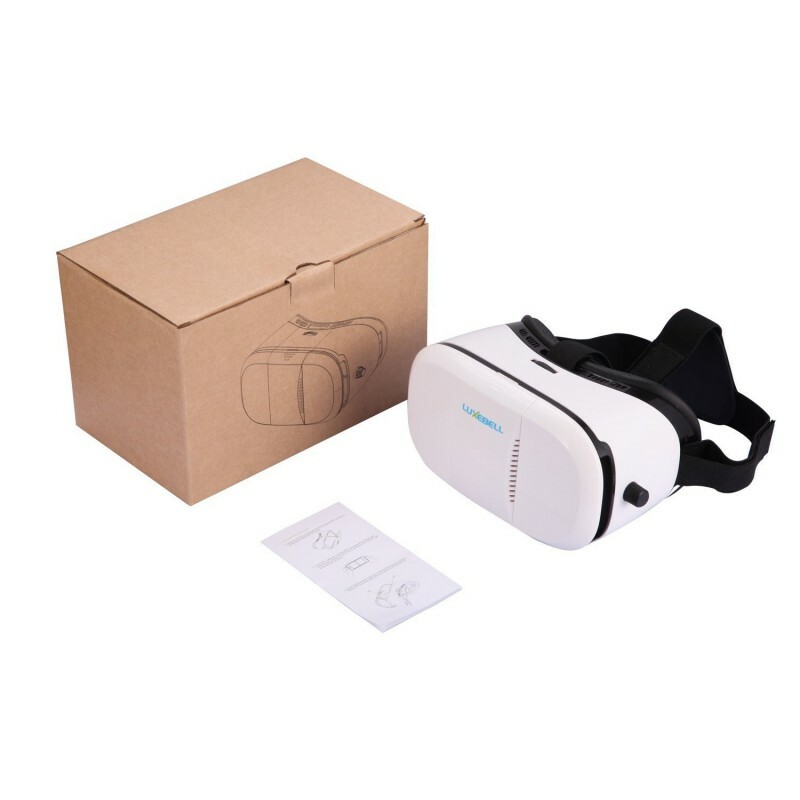 Compatible with all Android and IOS smartphones with screen size from 4.7-6 inches,no further external devices are required! 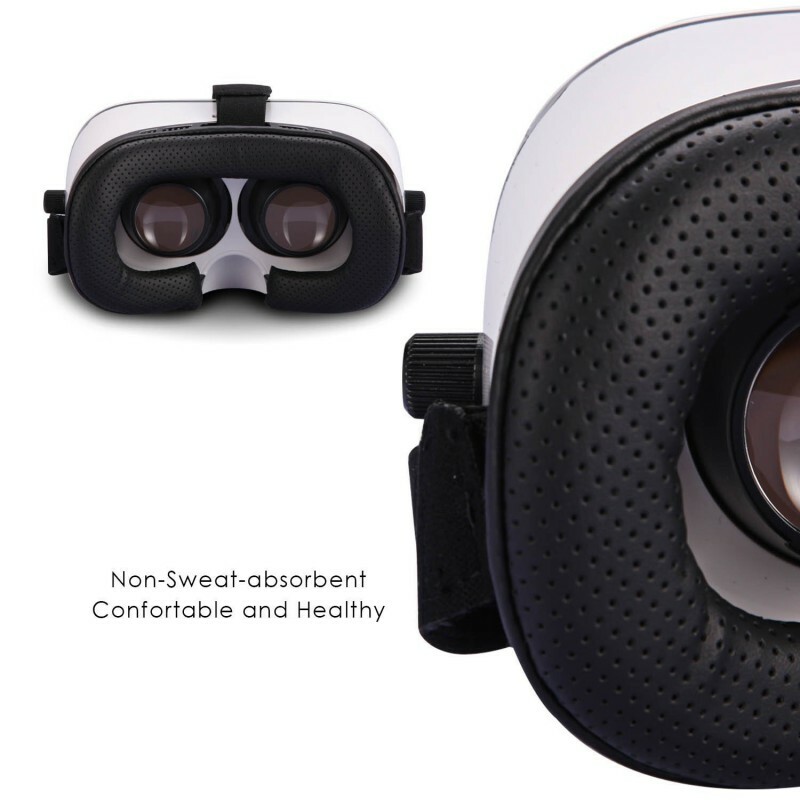 Wearing another glasses is not supported while using this 3D VR glasses. Features: 1. Change any mobile phone video into a cinema 3D effect vision; 2. 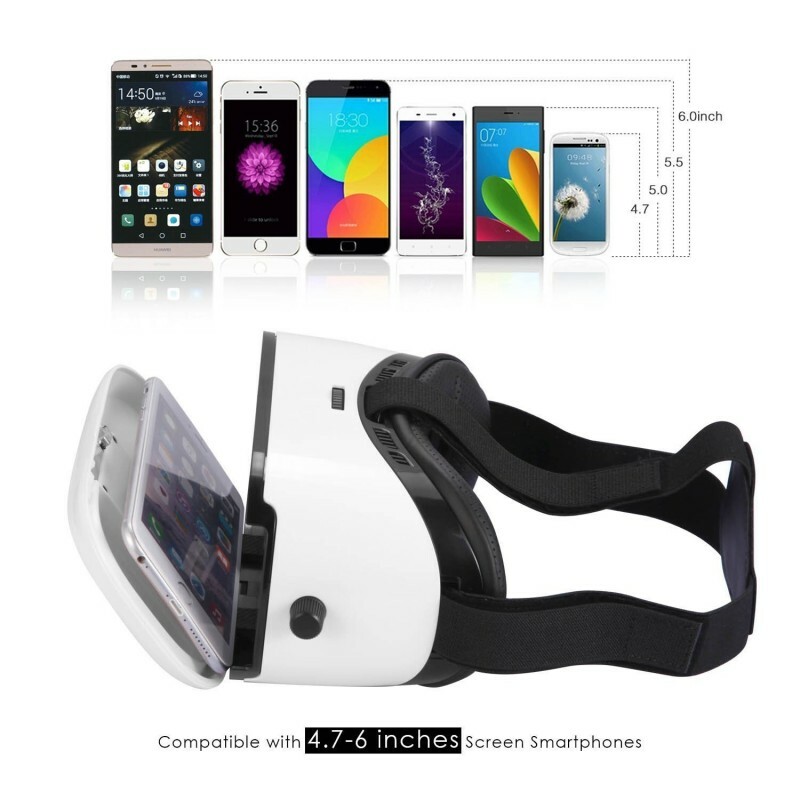 Support mobile phone from 4.7 inch to 6 inches. iPhone 7/6/6s/6 Plus/6s Plus, Samsung S7. But Moto droid ultra and smartphone with below 4.6inch can't be supported. 3. Comfotable engineering design, suitable for long time wearing; Recommend 1080p or better grade video for best result. 4. 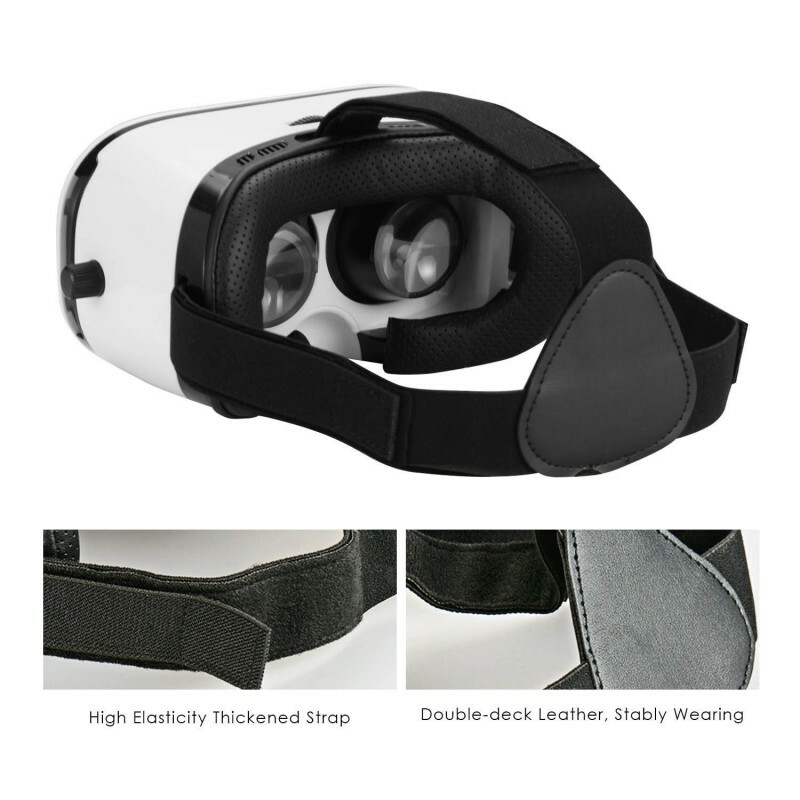 Adjustable lens to suit with eyesight, left or right adjust lens position to suit for different faces; 5. 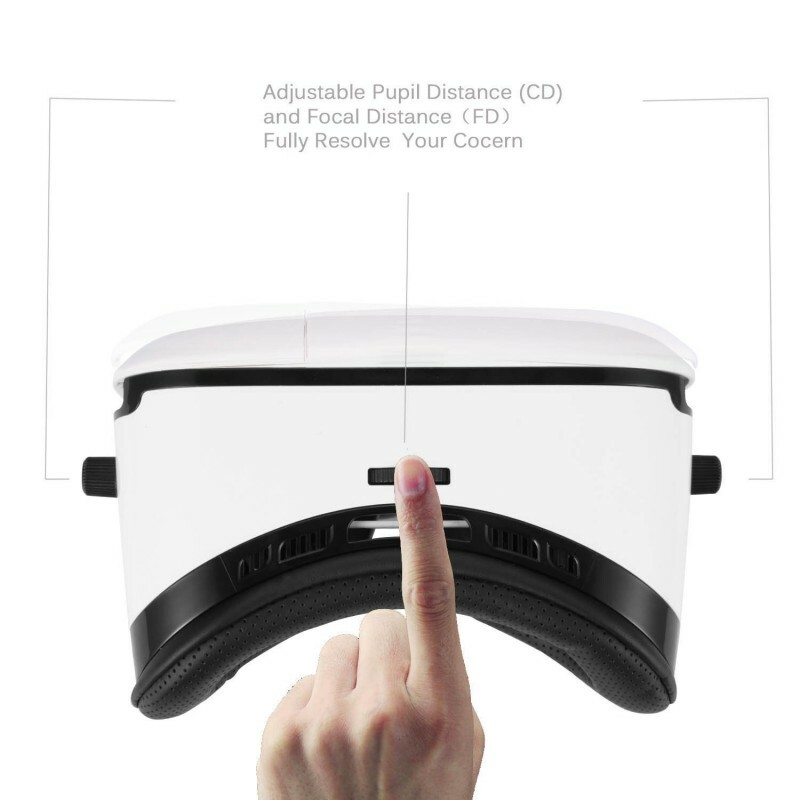 With this 3D glasses, have a better experience for movie and games. 6. Note: When downloading the 3D videos, please choose the left-right format.